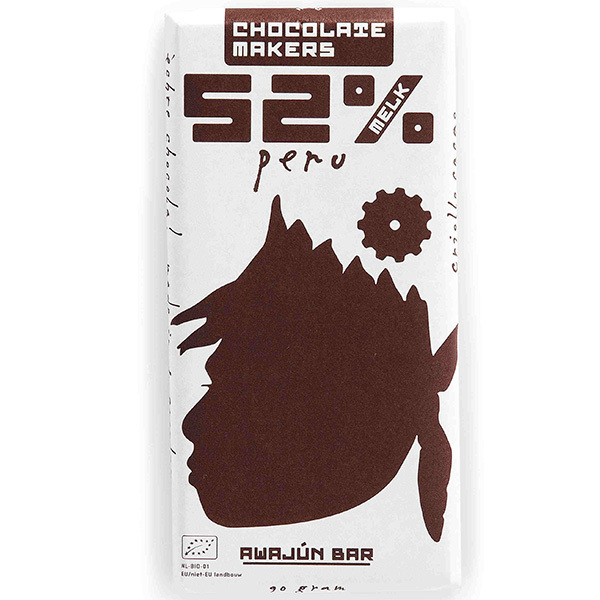 52% Milk chocolate ‘Awajun’ from Chocolatemakers. A dark milk chocolate with a fairly high cocoa percentage. 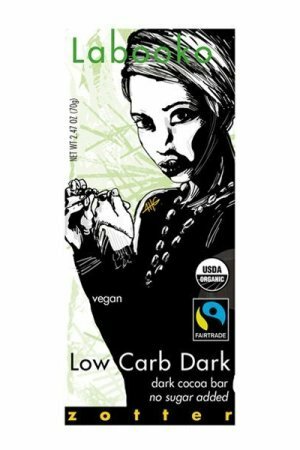 This is great for both lovers of milk and dark chocolate. Your chocolate vendors are really interested in lovers of ‘pure’, but this is definitely a bar that we appreciate, in its kind. Our regular subject for milk chocolate (paul’s mother) was also very enthusiastic about it. In other words: highly recommended. 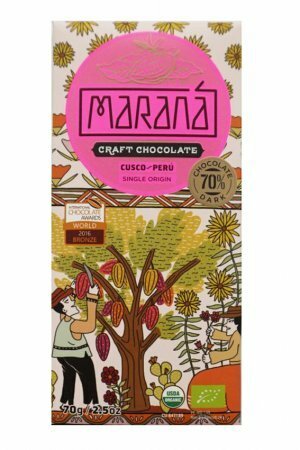 The cocoa for this bar is grown by the Awajún (pronounced Awajoen) Indians in North-East Peru. So in the Amazon rainforest. 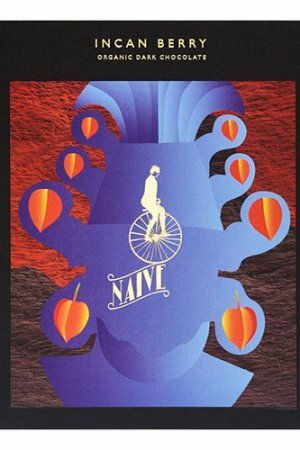 Chocolate makers is busy setting up a chocolate factory on site with the local population; for the time being the cocoa is coming to the Netherlands to make nice bars in the chocolate factory in Amsterdam-Noord. 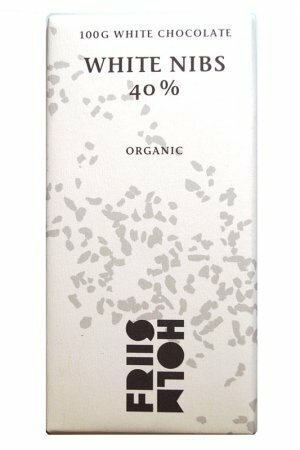 That started with the characteristic 80% chocolate, and now this organic milk chocolate. Contains 52% cocoa beans, 14% milk powder and 24% sugar. From organic cultivation. The bar is packaged in greaseproof paper printed with bio-ink. This is a nice environmentally friendly way of packaging – the shelf life is therefore somewhat shorter than with other makers as the packaging is not airtight. This chocolate contains guaranteed no (traces of) peanuts or nuts and is gluten free. Contains lactose. 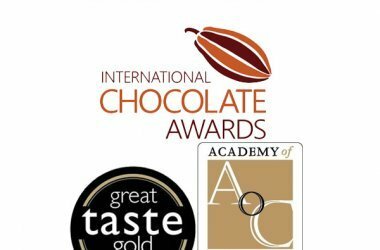 Webshop full of specialty bean to bar craft chocolate. 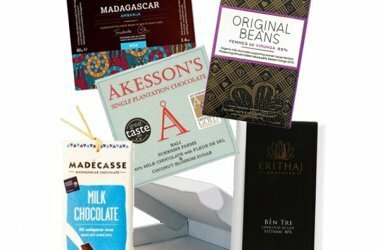 We are Paul & Emma – dutch chocolate sellers – and with us you can order more than 400 pretty awesome chocolate bars. Made by artisan makers from all over the world. Choose your favorite chocolate or even easier a chocolate package – in the menu we can also help you choose. Payment can be done with iDeal, Paypal, Bankcontact, Giropay, Sofortbanking and more. Shipping in NL is always €2,95. Belgium and Germany always €5,95. France & UK €9,95. For other countries see our shipping page. 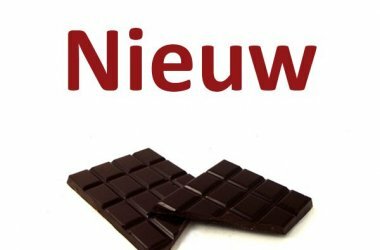 Chocolate webstore Chocoladeverkopers – buy chocolate online. Waiting List We will inform you when the product arrives in stock. Just leave your valid email address below.